Professional magician available for weddings, parties and events in Warwick, Stratford upon Avon and Warwickshire, One of Warwickshire’s top entertainers. Birthday party and wedding magic entertainer for hire in Warwickshire. Former S.A.M.S. Table Top Close Up Conjuring Champion. A little bit comedy. A little bit magic. All entertainment! Brace your guests for eye popping wedding and birthday party magic! Warwick magician Andy Field performs a totally compelling card trick! Walk about magic to compliment any Warwick wedding drinks reception! 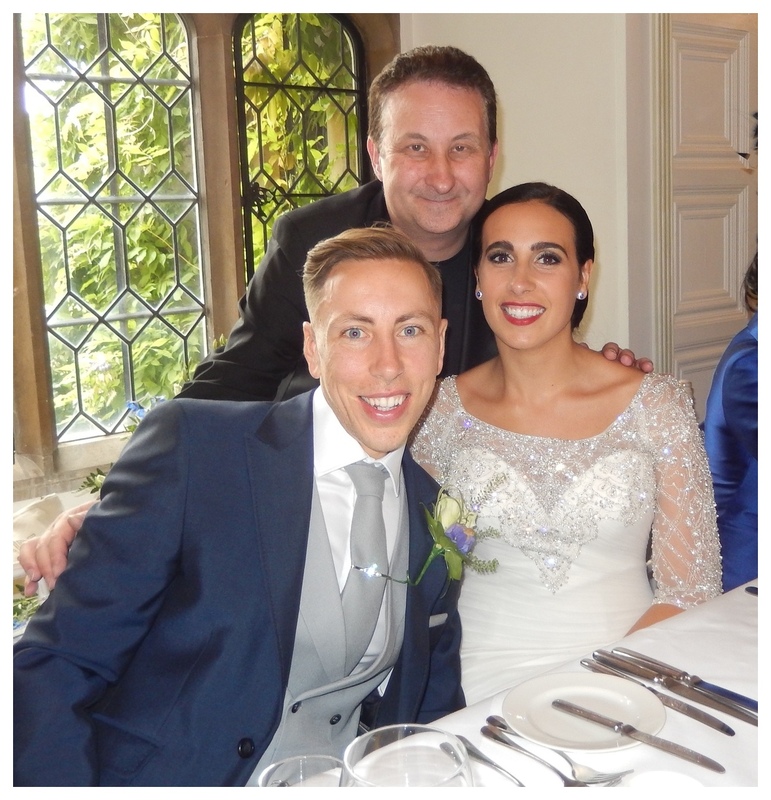 As a professional magician Andy travels all over the UK performing close up magic at weddings, parties and other public events. Sleight of hand with smooth presentations! When Conjurer Andy quotes for a Warwick wedding magician performance he wants to offer his customers the best value for money possible! 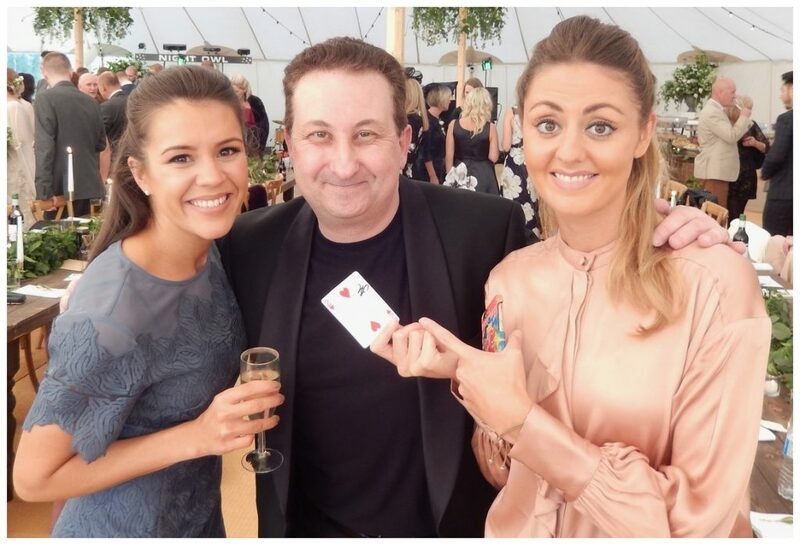 A Warwick magician’s fee is something you will want to consider before hiring an act for your Warwickshire wedding, party or event. Getting the best magical illusionist along with value for money will be your goal. Some factors that determine a magician’s fee will be their skill level, experience, status and popularity. Andy Field explains his reasons why. He says that every wedding or Warwickshire birthday party must be quoted on its own requirements. In order to obtain a competitive quote the best thing a client can do is supply Andy with as much information about their Warwick event as possible. Details such as the date, the time, what type of event it is will be very helpful for Andy to provide the best price possible. Every quote is free and without obligation. This is easy to do and taken care of on the enquiry form. Sleight of hand magic with impact. Perfect for your Warwick wedding guests! So, the idea of adding magic to your special day is very appealing? 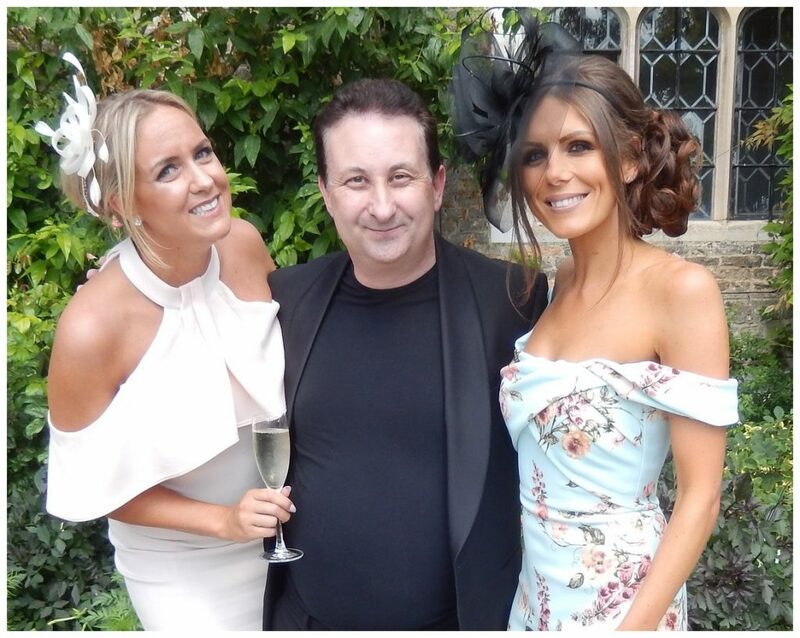 So when exactly can Andy perform during your Warwickshire wedding day? The answer is virtually anytime and anywhere! However, here are a few excellent suggested times when Andy can perform his magic during your Warwickshire wedding. This will help to keep the positive energy of the day flowing! Fiendishly gripping and powerful sleight of hand for your Warwick wedding reception! 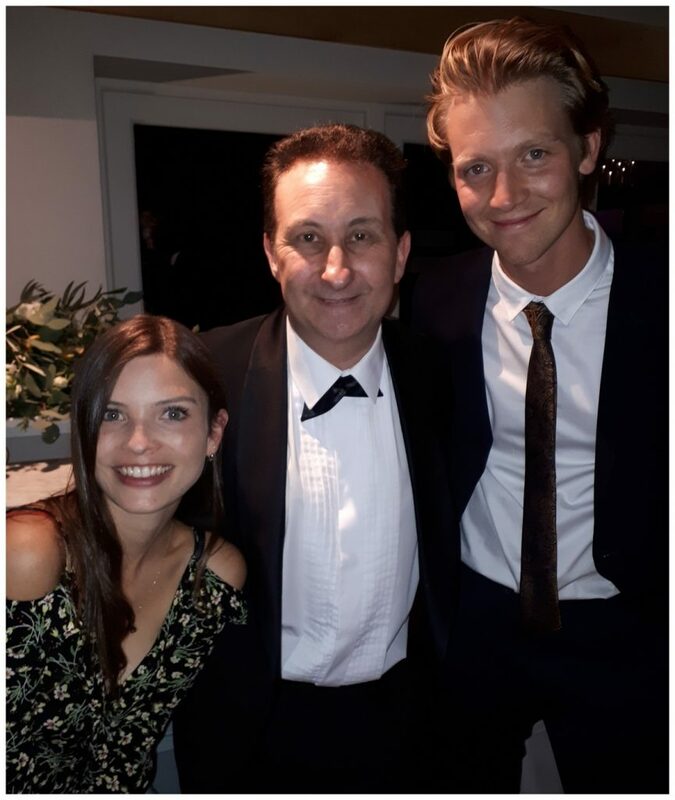 Having Andy entertaining and socializing with your guests during the photo call and canapés is an excellent choice. There is a tendency for the energy level of your day to drop here while your guest mill around waiting for their pictures to be taken. Well, do not let it! This is a superb time for an interlude of magical entertainment. This ensures the atmosphere is kept on a high and avoids any down time. 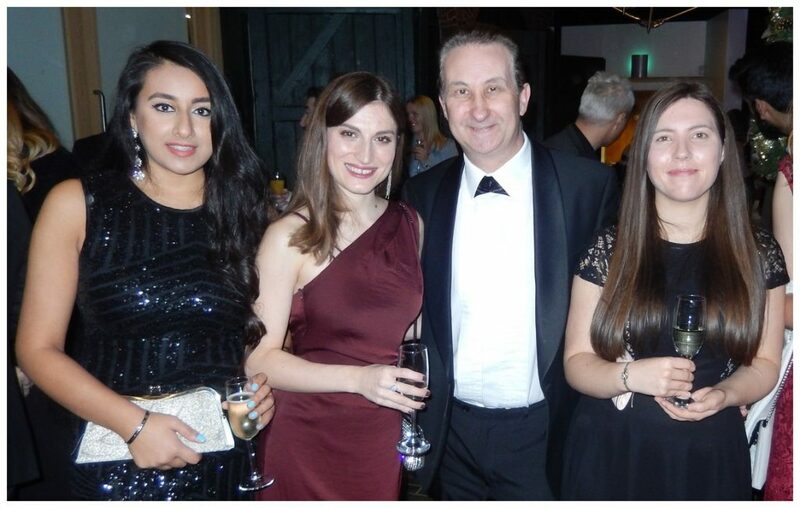 Mix and mingle magic for your Warwick evening reception! 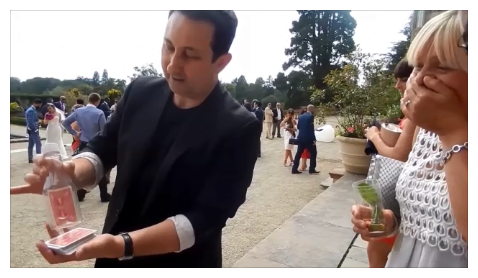 From a coverage point of view this is a superb way to have Andy engage during your Warwick wedding because both your day and evening guests get to experience his magic! Andy can split his session. For example, he can perform at the tail end of the Wedding Breakfast and at the start of the evening reception as more guests arrive. The advantage of performing during the start of the evening reception is that he will act as an ice breaker. Bond, entertain, amaze and create atmosphere all at the same time! This will give your Warwickshire wedding reception a personal classy touch. The success to a truly great wedding is all about creating a wonderful atmosphere. Having people laughing and keeping them happy is sure fire key to achieving success and amazing memories for your special day. 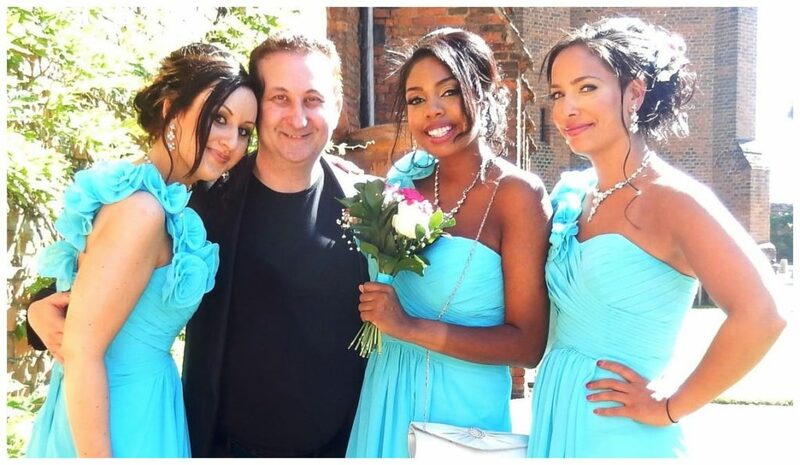 Andy’s close up magic can amaze, entertain, bond and bring people of all nations together. Andy can also entertain during the meal or wedding breakfast as it is also know. However, he will only visit each table when people are not eating. For example while guests are waiting to be served or have just finished a course. Andy will mix and mingle with your guests performing close up magic. He is in a minority of magicians who creates their own magic. He will use cash, coins, playing cards, phones and other small borrowed items to create lasting magical moments. Magician Andy also performs mind reading. 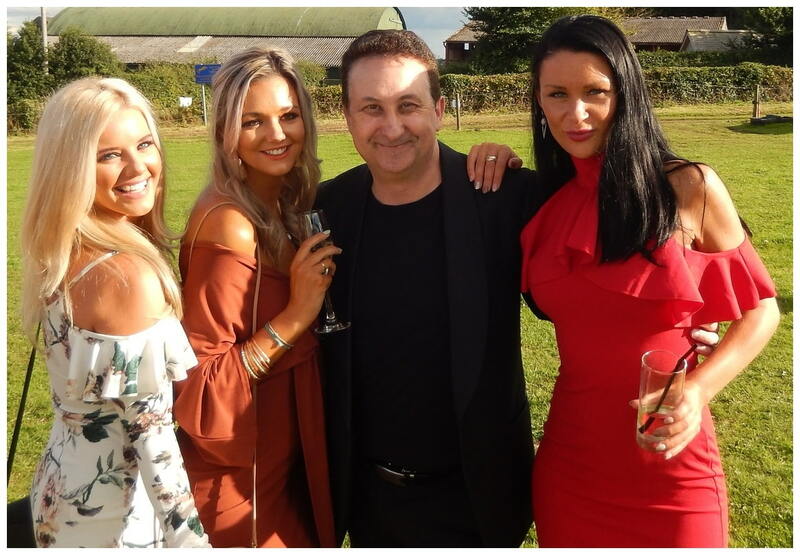 There is just something about hiring Andy to perform his magic at your Warwickshire birthday party that will make it a sure fire hit. Maybe it is the atmosphere that his illusions will create. Perhaps his natural amiable personality will help to fuse guests together. Whichever one it is one thing is a given. He will leave a very powerful and impressive mark behind on your guests. An addictive cocktail of sleight of hand magic! Andy’s talent is to take inanimate objects and give them a life of their own and to create startling impossible magical moments. This in turn creates wonderful and lasting memories! See the smiles and listen to the applause. 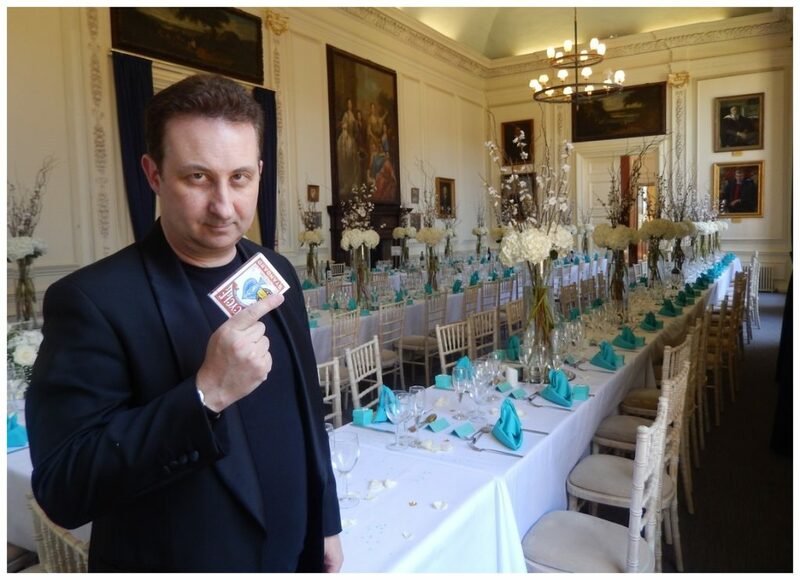 Your guests will study Andy’s hands closely as he performs his sleight of hand close up magic! Perfect entertainment for private dinner parties and celebrations! He specialises in playing card magic manipulation at most weddings. However Trickster Andy also manipulates coins, paper money, rope and borrowed items such as phones or jewellery. Putting his close up magic to one side he can also provide mind-reading! Maybe you would like him to tell you your birth date or the name of your first love! These magic performances are also named parlour performances. They are absolutely perfect for private business and diner parties. Table top magic is a big always so convenient and perfect for any function! According to his many customer online reviews Andy’s table top magic skills are rock solid! His persona is friendly, mischievous and playful. All this is interwoven into his magic, which makes his performances shine through and his experience stand out. Contrary to popular belief he will not pick your pockets while you wait! 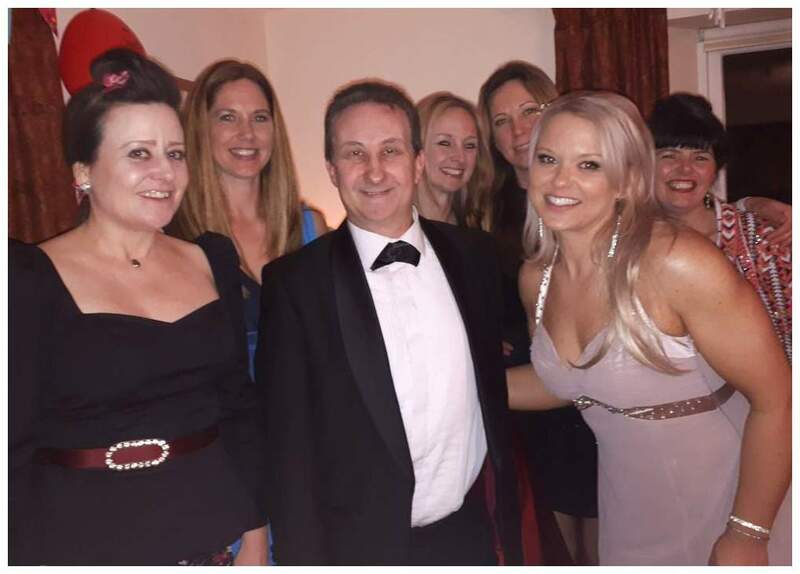 Corporate magician Andy in Warwickshire! 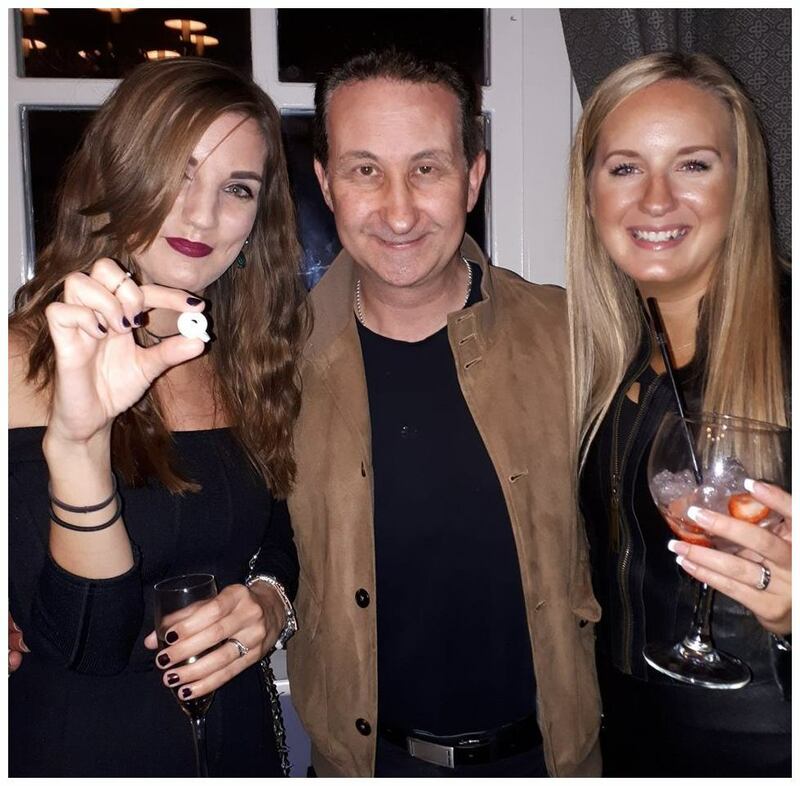 Maximum impact guaranteed at your corporate event when you book magician Andy. 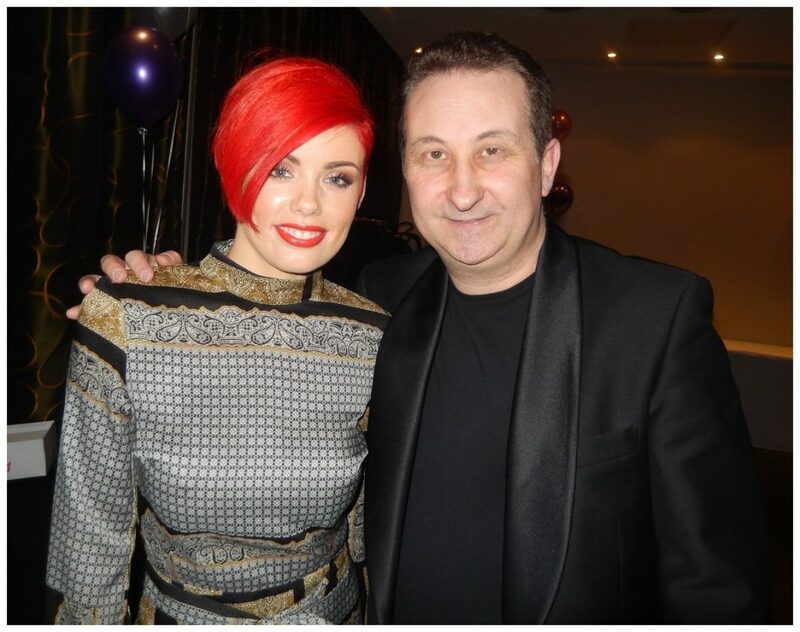 He has the skills, presentations and experience to make your event a talking point for your guests! He can even create bespoke illusions to launch a product or create a trick that will promote and draw attention to a specific item. 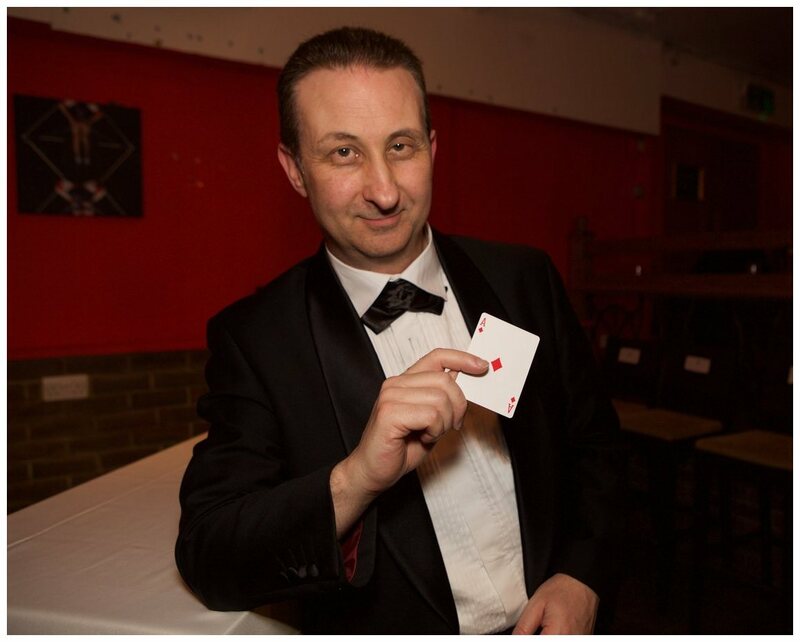 Let Andy entertain your guests and hear them clap, gasp and be amazed at his illusions! Tuition and magic lessons for Warwick and Warwickshire! Obtaining magic lessons and tuition in the Warwickshire area are now very obtainable.  Magic lessons with Andy are totally designed to suit the skill set of any student. Working at a pace that suits them is another advantage which is built in to Andy’s magic lesson and workshop programs. To obtain more information take a visit to his Warwickshire magic teaching page.